Mobile is the new black. No, that’s not a new Netflix sitcom; it’s a testament to how big and dominating a force mobile has become. There are plenty of fancy facts and figures I could bamboozle you with to back that up. But I thought I'd go with a different approach today. Instead, there’s something much more suggestive of the shift towards mobile, and that’s this... Facebook's Instant Articles. Facebook Instant Articles are a scary beast. They pose a formidable force for the media and news industry alone by revolutionising the way we obtain and engage with our information. Faster, more interactive, with a greater spread of news content all tailored to suit a user's interests. Instant Articles are, in our opinion, the stepping stone for an innovative new wave of content delivery that could potentially reshape a variety of industry segments thanks to mobile innovation. So let's take a look at just what is so captivating and innovative about Instant Articles. 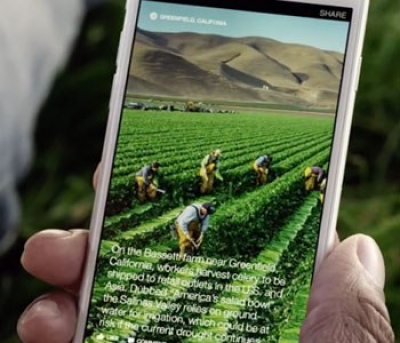 One of the key reasons Facebook says they developed Instant Articles lies in the name itself. I’ll give you a hint; the word I’m looking at doesn’t rhyme with particles. Facebook Instant Articles are fast and responsive, leveraging the same technologies used to display photos and videos in the Facebook app. The articles - which are hosted on Facebook’s servers - are well put together, creating a better experience overall for readers with the typical 8-second loading time now slashed. Facebook says that the new instant articles load at almost ten times the speed they would if you were using Facebook in a mobile web browser... that's some serious speed. It works like this. Once you tap the article, it will load instantly. The app manages this by using the same technology Facebook has integrated to get photos and videos to load quickly on desktop and laptop devices. 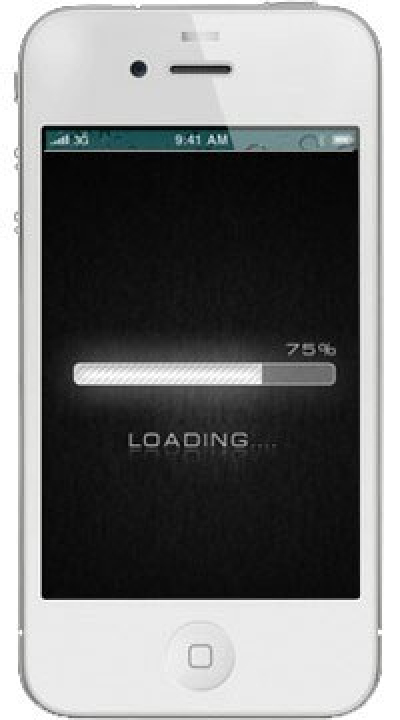 It begins pre-loading the story as you approach it in your News Feed, and is able to show you the top of the story as soon as you click on it. On the web, publishers typically load their pages with dozens of modules for serving advertisements and analytics; one reason instant articles load faster is because they strip most of these out. Let’s get one thing straight; Facebook Articles are designed for smartphone devices. That is to say, it’s not being designed for Smartglasses, or some not-yet-developed device that shoots out holograms. It's tailored specifically and optimised for what many of the top tech giants believe to be the future of entertainment. The mobile device. As a result, Facebook have been able to make a lot of innovative changes to their Instant Article platform. First, the articles come with a flurry on innovative integration. It begins with easy-to-use multimedia features that we’ve come to associate with premium, "expensive" projects. Cinematic integration and storylines that feel like they have come straight out of a Holly blockbuster. Autoplay videos that load seamlessly with the text, interactive maps that give you the ability to play, search and discover instantly. The highest of quality photos and video integration along with the ability to interact and engage with specific sections of videos. Commenting and liking as you go. Oh and one final thing, it even has audio captions that let you hear the voice of the author as you read. Facebook Articles resemble the future of browsing. Shezad Morani, Creative Director at NBC News, describes Facebook Articles as a living page. ‘This is a living, breathing article that is beyond just words.’ Videos are instant; photos can be zoomed by pinching and exposed by tilting. More than that, ‘Audio captions let you hear the voice of the author while you’re reading the story.’ It’s not a hologram, but it’s definitely not your ordinary way to read on a mobile device. Take a look for yourself. Gaining a sizable spread of content suppliers is a difficult task, but Facebook have made it pretty darn difficult for publishers to say no to. They’ve offered them 100% of the profit from ad revenue if the publishers themselves sell the ads, and they’re only taking a 30% cut if Facebook does the groundwork. So far there have been nine organisations who have joined the ranks. 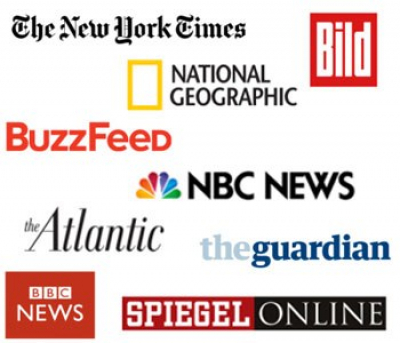 These include The Times, BuzzFeed, The Atlantic, National Geographic, NBC News, The Guardian, BBC News, Germany’s Bild and Der Spiegel, a very healthy spread of news sources to say the least. For now, you’ll only be able to see them on the iOS version of Facebook’s app; but an Android version is forthcoming. Many instant articles won’t look much different from the links you’re already seeing as you scroll through your feed. But Facebook has created tools to help them stand out, including video "covers" that autoplay as you scroll. Well, as I suggested at the beginning of this article, this is just another reason to take mobile more seriously than ever. When you see an organisation like Facebook going above and beyond to revamp their space on the smartphone, it’s time to pay attention. And it doesn't stop there. Snapchat has also recently "grown up" with their mobile news efforts, working to develop marketing and advertising strategies that integrate between their media sharing channel and news platforms. This is yet another sign that the shift towards mobile is real and the adoption of mobile as a platform for engagement, interaction and experience will only further continue to grow in time as the innovative levels surrounding mobile devices continues to flourish.